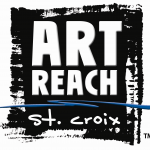 ArtReach St. Croix is governed by a board of directors. The board members each serve up to 2 terms as members at large. We appreciate their dedication and service! You may reach all of the board members through email at info@artreachstcroix.org. We will forward the message on to the individual. Continue to our staff directory.